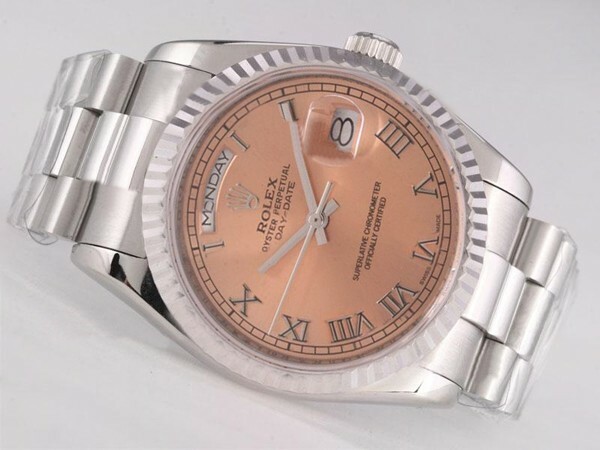 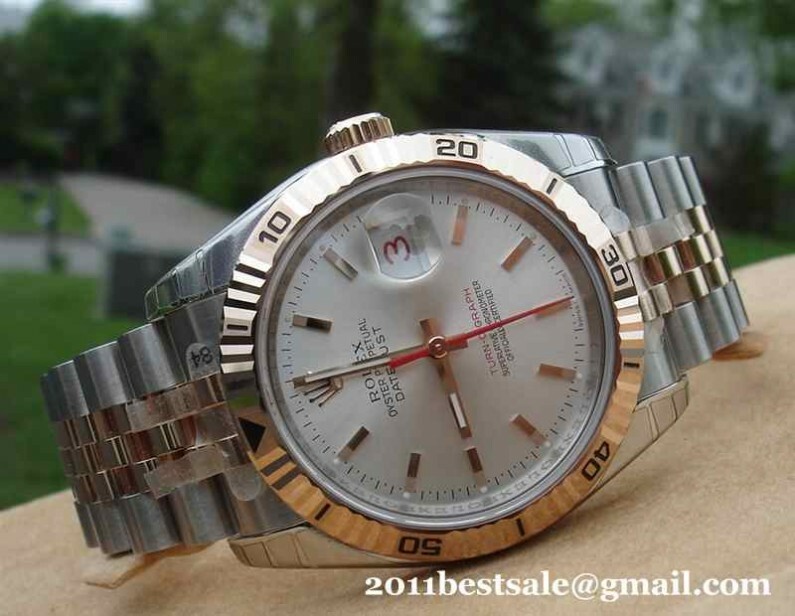 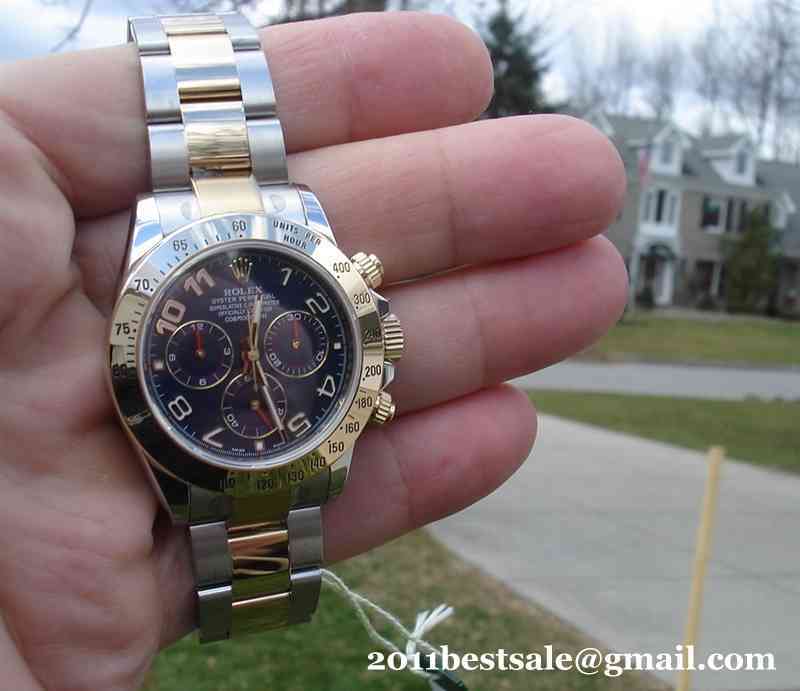 It seems that more and more people love vintage Rolex watches nowadays. 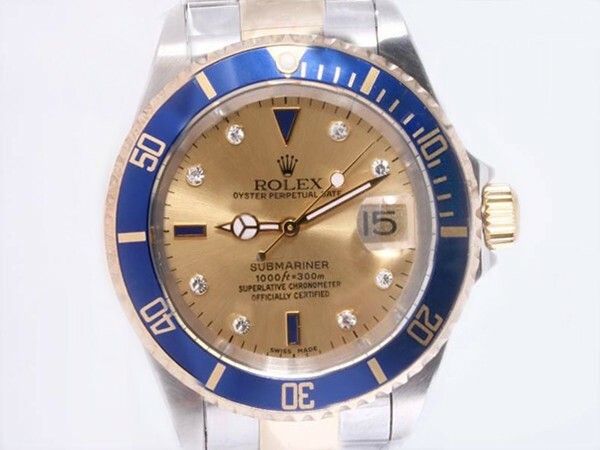 And I have written several articles of the vintage replica Rolex watches, they are all selling very well, such as Daytona Paul Newman, Double Red Sea-Dweller and so on. They are all best sellers and there are inquires about Daytona Paul Newman each day. 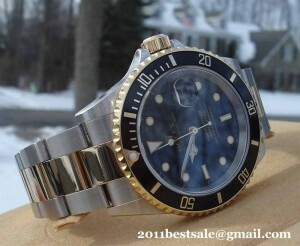 Today, I will talk about another vintage Rolex, which is a GMT-Master Rolex 1675. 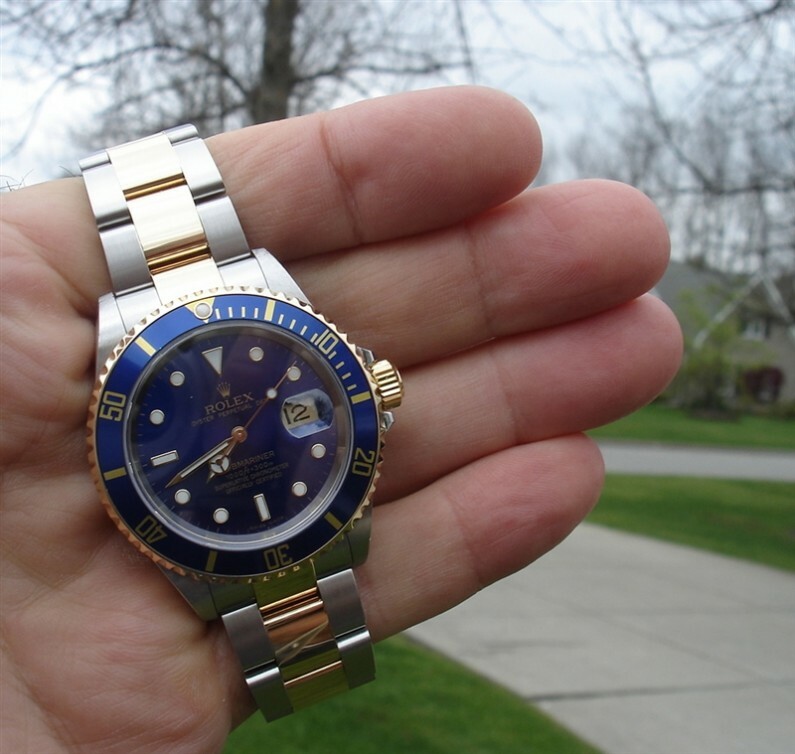 In fact, I already gave a review about a vintage Rolex GMT Master Blue/Red Bezel here before, and it raised a hot discussion on my blog at that time, now I am going to write a post about another vintage GMT Master 1675, which has a black bezel. 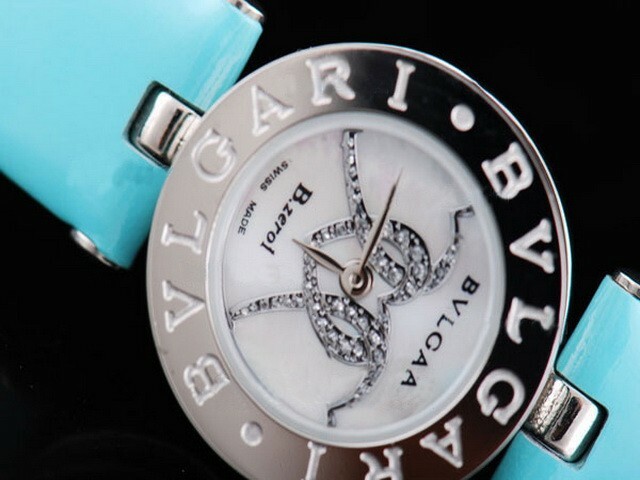 This fake watch was just released by BP factory not too long time ago. 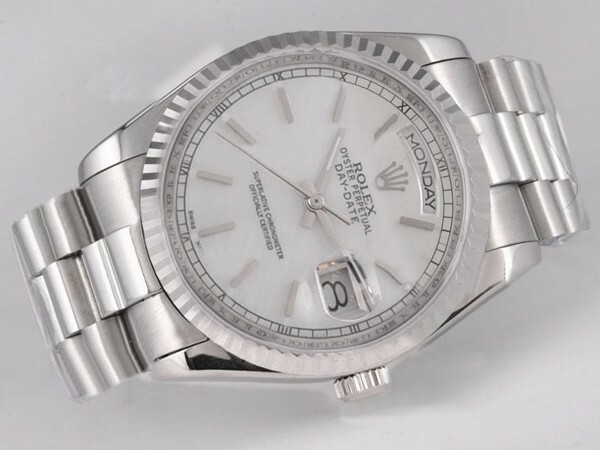 There are two factories producing vintage Rolex in our market, JK makes the best Rolex Daytona Paul Newman, while BP has the most sophisticated collection of vintage Rolex watches. 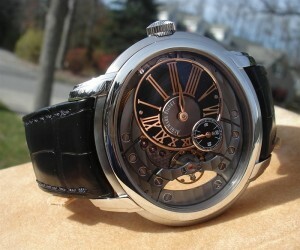 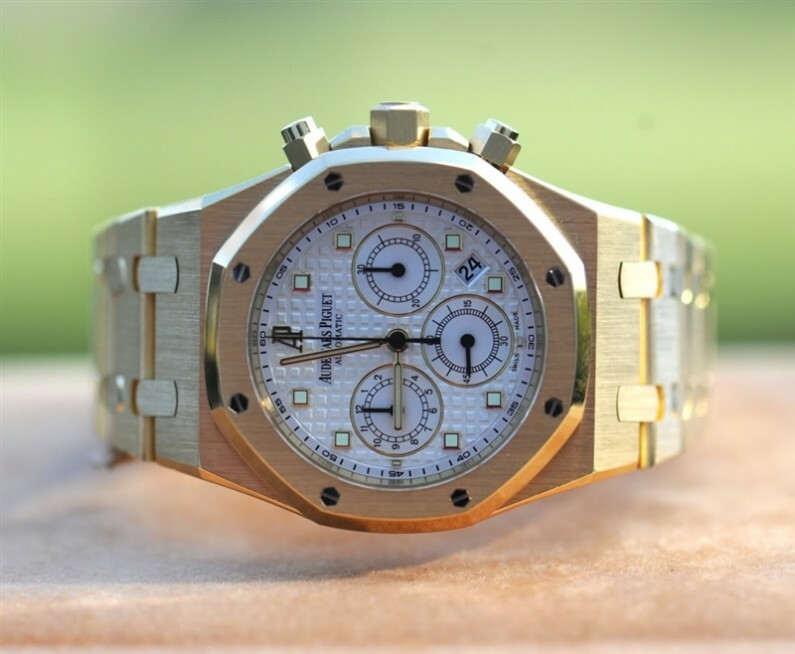 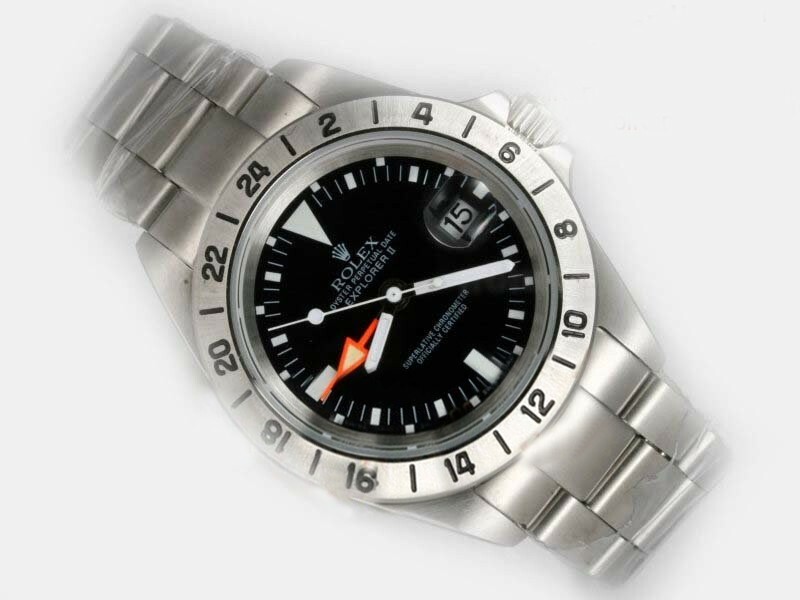 Now the case of the replica is made of 316L stainless steel, it is measured to be 40mm in diameter and 15mm thick. 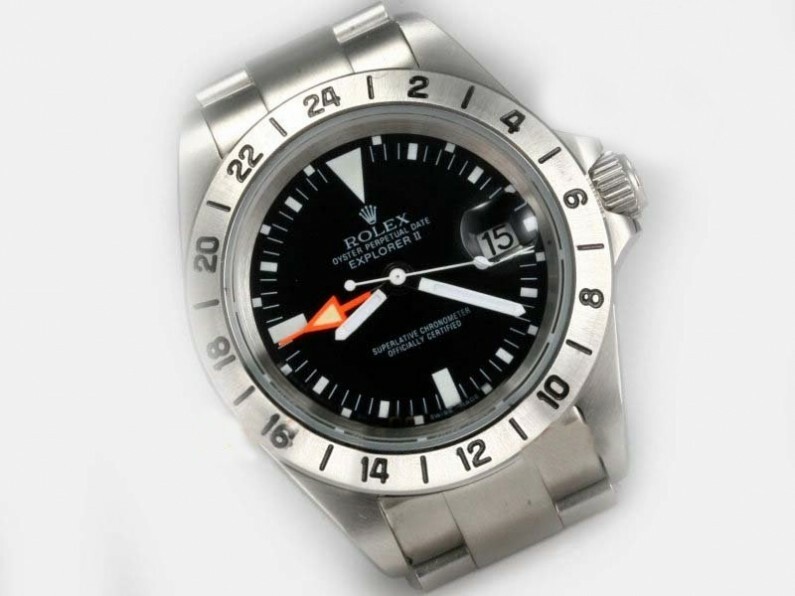 The case shape and profile have no difference with modern GMT Master, but have you found Rolex Crown Logo on the crown, it is fat and there is a horizontal line below the Crown Logo, but modern GMT Master features three dots. 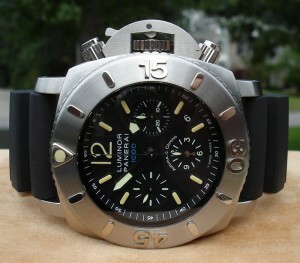 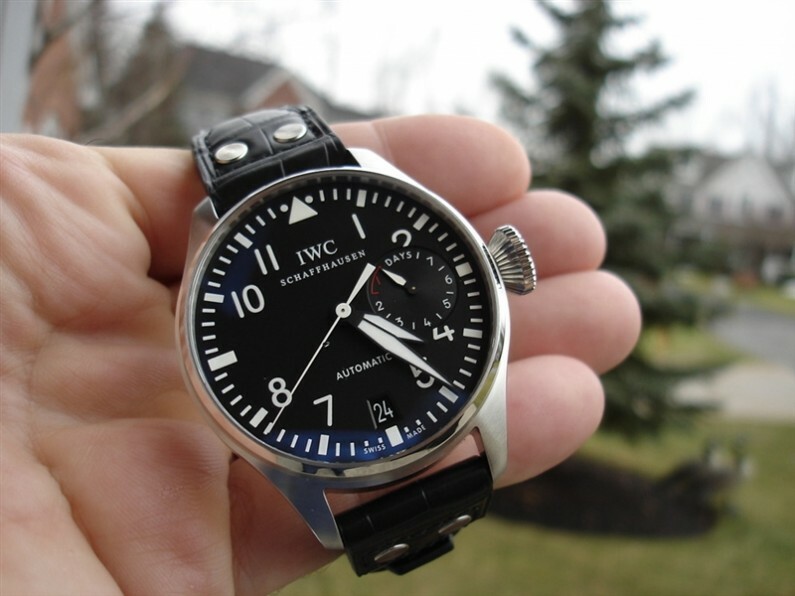 The bezel is metal black with white GMT markers, and it has shallow tooth design that is non-slip. 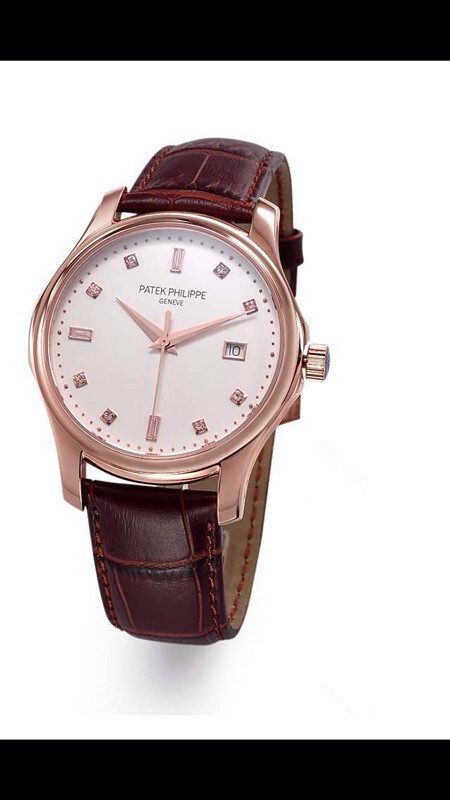 Black dial gathers all vintage features, and GMT hand has a red stem with an arrow-shaped tip. 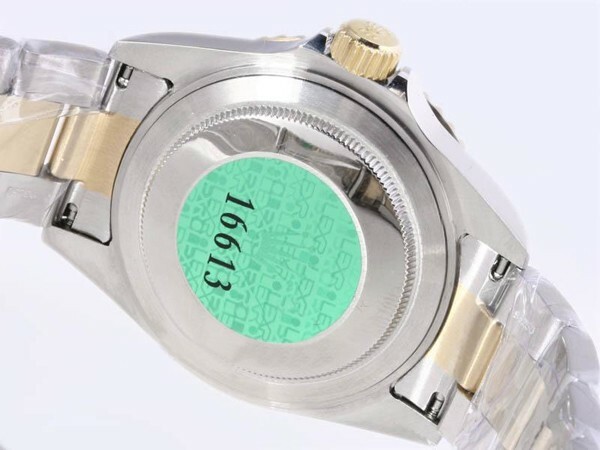 On the dial at 6 o’clock, the white printings are “SWISS – T < 25″. 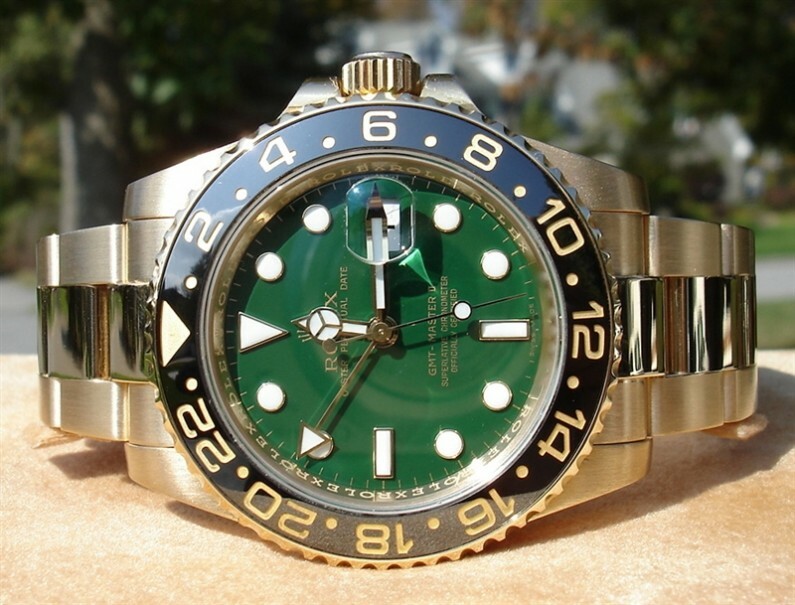 All hour markers do not have silver round edge, together with hands, they will emit strong green light in the dark. 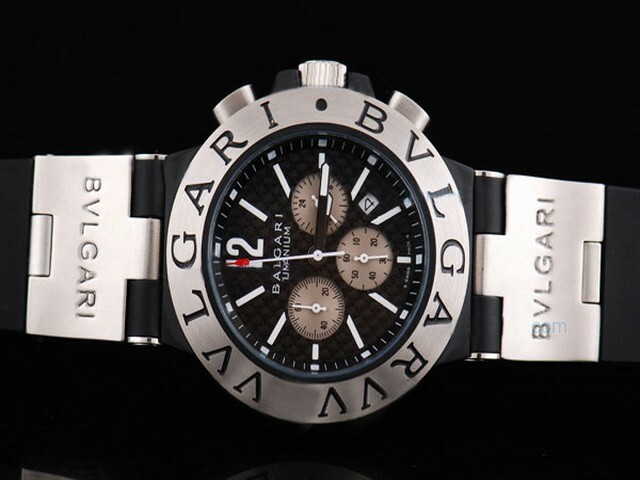 A date window has black date font in white background, which has a good readability under black main dial. 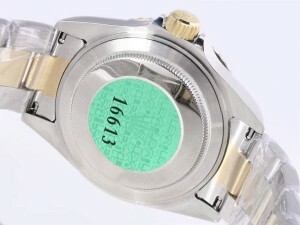 The key point is that the fake watch works extremely accurate and stably, because it uses a genuine Swiss ETA 2836-2 automatic movement, please don’t forget that it is a genuine ETA, not Asian cloned one. As I mentioned in another post, in our market, only BP factory provides genuine Swiss ETA movement for Rolex replicas.